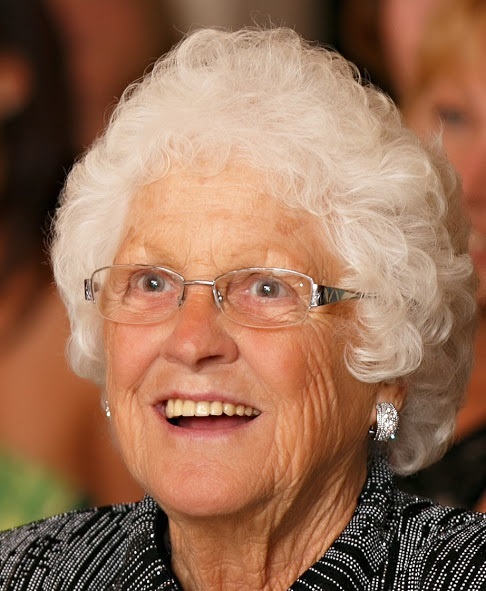 Marjorie (Duso) Beechum , age 84 of Bay City passed away on February 12, 2019 at Bayfield Assisted Living. The daughter of the late Archie and Agnes (Stock) Duso was born on May 12, 1934. Marjorie worked for the Prestolite Corporation in Bay City, and retired after 37 years of service. She was a long time member at St. Catherine of Siena Parish – St. Vincent De Paul Church. She was a loving Mother, Grandmother, and Great-grandmother and will be dearly missed by her family. She is survived by her five children, Bernie Beechum of Bay City MI, Kevin (Patti) Beechum of Agoura Hills CA, Kathy (Jeff) Marciak of Bay City MI, Kelle (Dale) LeVasseur of Bay City MI, and Brian (Kim) Beechum of West Branch MI, Nine grand-children, Zachary (Alison) LeVasseur of Roswell GA, Ashley Marciak of Bay City MI, Jason Marciak of Hikone Japan, Tyler LeVasseur of Ypsilanti MI, Brandon Beechum of Agoura Hills CA, Brennan Beechum of West Branch MI, Joshua LeVasseur of Ann Arbor MI, Trenton Beechum of Chatsworth CA, Kennedy Beechum of West Branch MI, one great-grandson Charlie LeVasseur of Roswell GA, brother Richard (Marie) Duso, and Sister-in-law Kathy Duso. In addition to her parents she was proceeded in death by husband Eugene Rothfus, four brothers and three sisters. A special thank you to the staff at Bayfield Assisted Living, and Residential Hospice for all their wonderful care.